News about our little town. We are sure everyone knows already but Dougie’s has taken the spot of the now failed 2012 Cafe. Hopefully their service is a lot better but from what we hear their food is amazing will be nothing to worry about. We have seen some construction going on there however we are not sure when they expect to open up. This entry was posted in Restaurants and tagged 2012 Cafe, Dougie's, Great Neck, Meat. Bookmark the permalink. 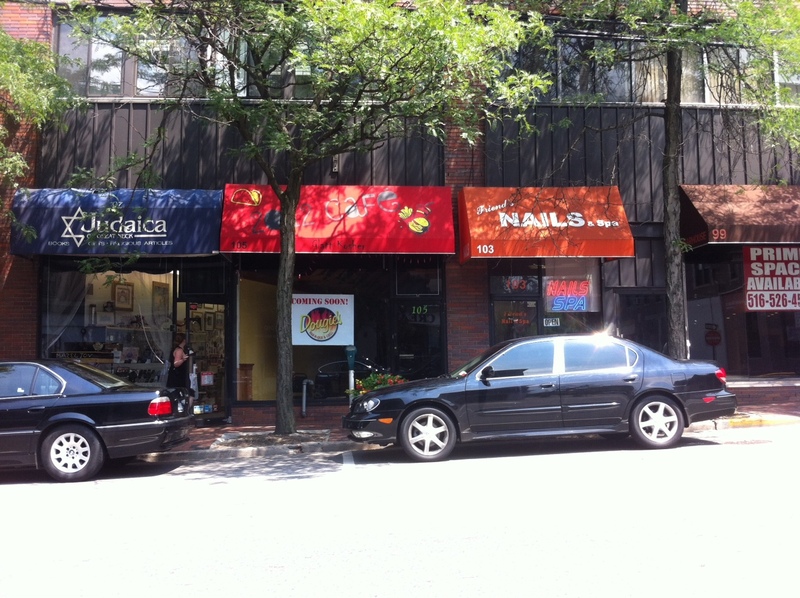 Best of Great Neck: Where is the best place to have your dry cleaning/alterations done? Is there anything we can do about the Raccoons?